Following its global launch in Paris, France, the Huawei P30 series now has revealed the official pricing in the Philippines. 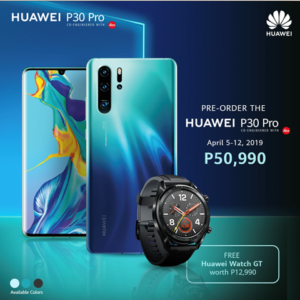 Huawei Philippines has also announced the pre-order details for the Huawei P30 and P30 Pro, which will start April 5 until April 12, 2019. Exciting freebies are in store for those who will pre-order the new Huawei flagship phones. The P30 with 40MP triple rear camera and Kirin 980 SoC comes with a price tag of P39,990. Pre-order before its official Philippine launch, and you can get a free Huawei Watch GT worth P12,990. Meanwhile, the higher-spec P30 Pro features a Leica quad camera and the same Kirin 980 processor. It comes with a P50,990 price tag. 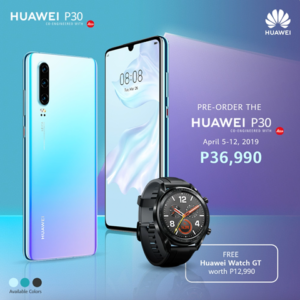 Pre-order the P30 Pro and get a free Huawei Watch GT worth P12,990. Note that the company didn’t reveal the RAM and internal storage of the devices in the said prices. 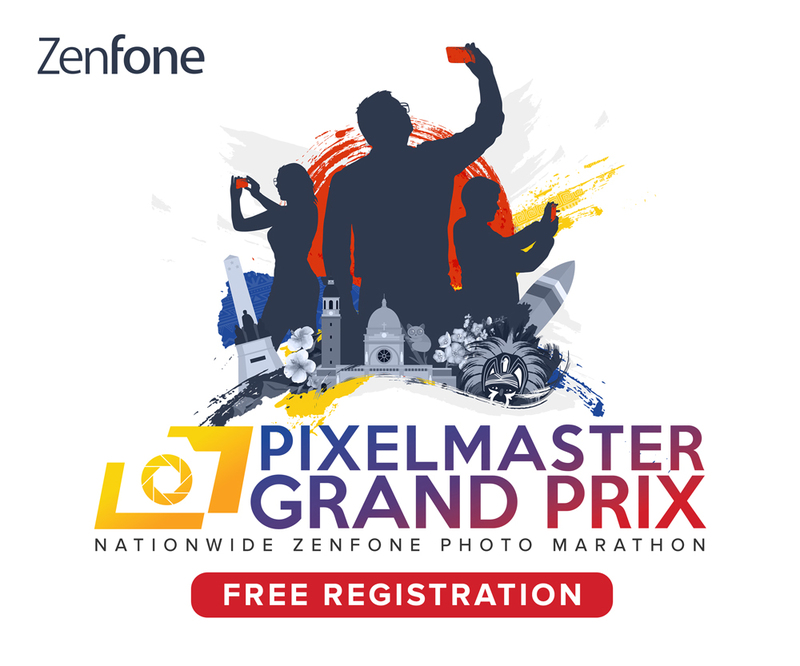 Sign up at here for updates on other exciting Huawei promos.